General Motors (GM) recently sent drivers and dealers a letter instructing them to not use the feature, and if they do, to "obtain consent from the vehicle's occupants." The feature is part of a system that records vehicle data and allows drivers to analyze their driving. When switched into "valet mode," the camera and microphones are turned on, storage compartments are locked and the entertainment system is disabled. GM's marketing materials describe it as a "nanny cam." 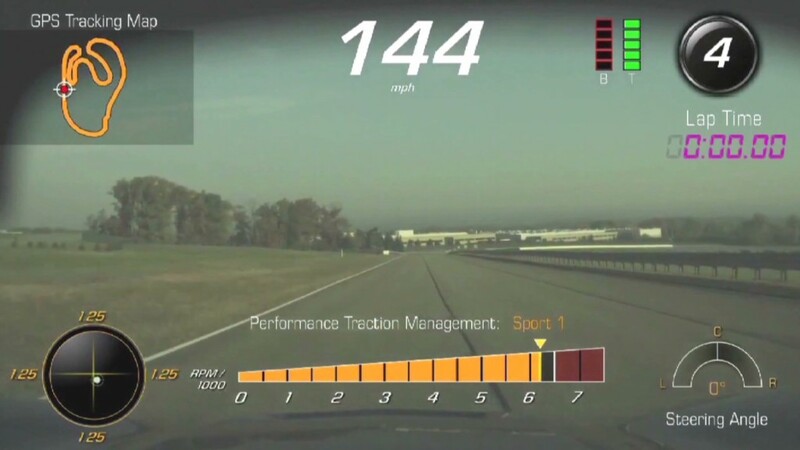 The Corvette project manager said in a press release, "Think of it as a baby monitor for your car." 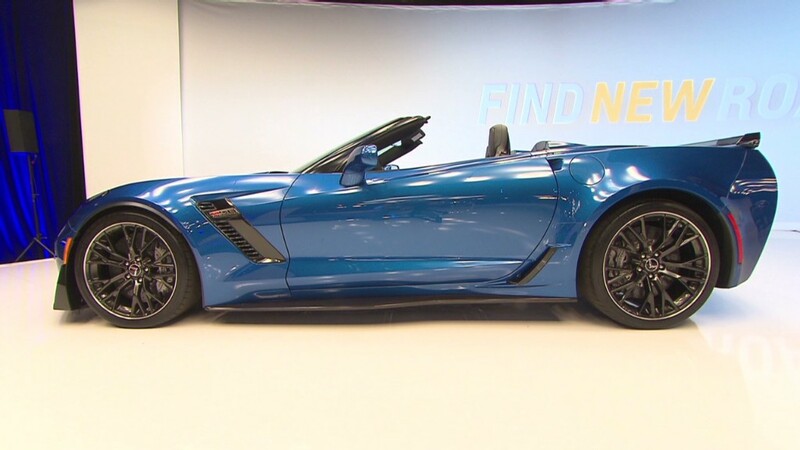 The idea is that vehicle owners can review the tape to catch a valet who, for example, decides to take the car's 650 horsepower V8 engine for an uninvited spin. But recording audio inside the car may run afoul of some state laws requiring consent of the person being recorded. GM, in a statement Sunday, said Chevrolet would soon "be making a software update available to remedy this issue." "U.S. customers have been sent a letter advising that they should not use the 'Valet Mode,' or that if they do they should obtain consent from the vehicle's occupants before they record them in the vehicle," GM said.